iHeartRadio is the only application that offers music and radio stations from across de country and facilitates the creation of custom stations as easy as choosing your favorite song or artist. The app works similar to Pandora, Songza or Spotify but have a bit of those and a twist. 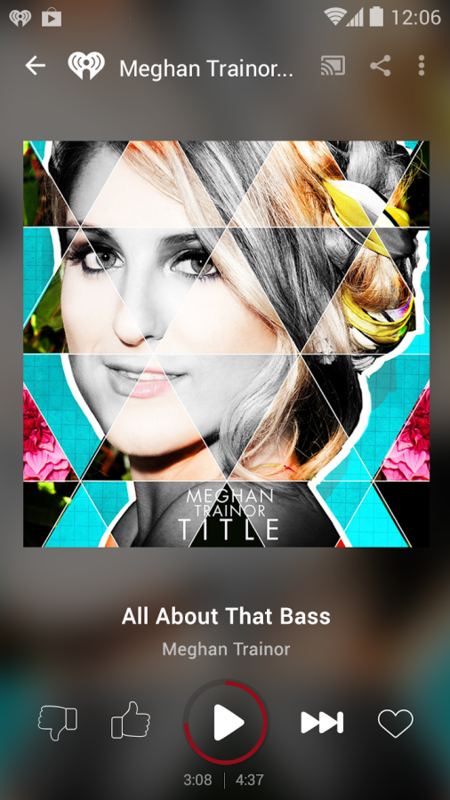 iHeartRadio does all the work to create a playlist for you from their library of 20 million songs and 800,000 artists. The application includes stations genres including Pop, Country, Hip-Hop, R & B, Alternative, Rock, Talk, News, Sport, Comedy and more. With iHeartRadio you can listen live stations AM / FM radio, access iHeartRadio music events, and enjoy personalized music without commercials. 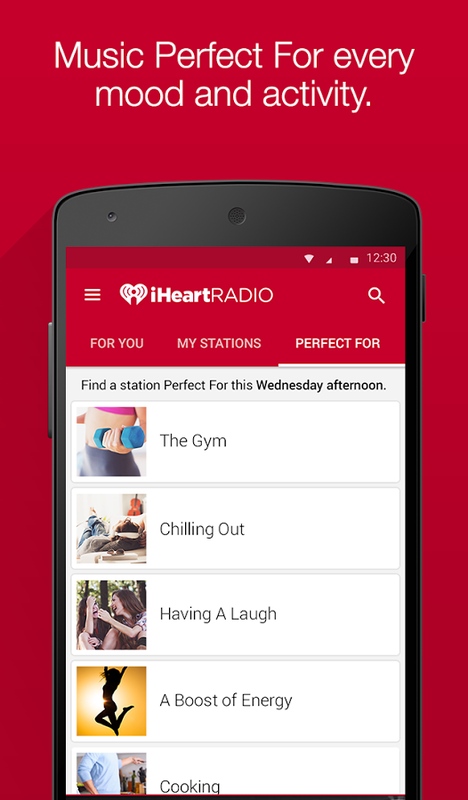 Now you can send iHeartRadio to your Google Chromecast or use the application with Android Wear.